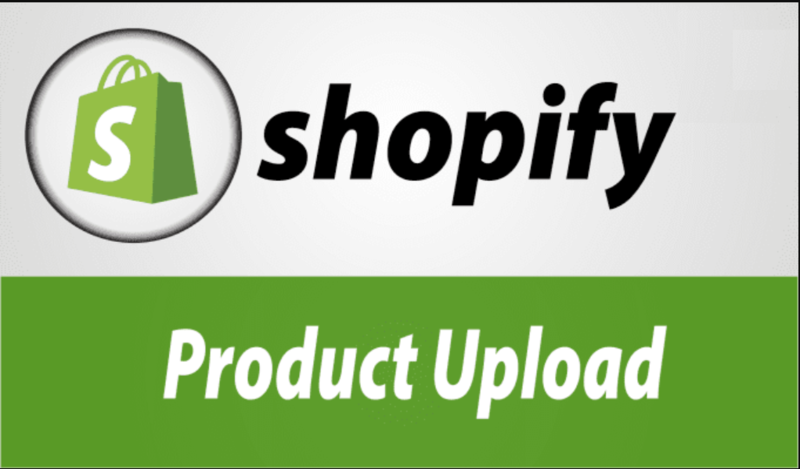 Here is my offer for you to upload products on your Shopify store. I will upload products manually in your Shopify Store With proper titles, description and images. I will need product information like title, images, description, price, SKU, tag names, colors, size etc or you can provide me a spreadsheet of product data. 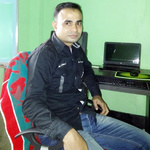 Store login info, and supplier website link / or product information .